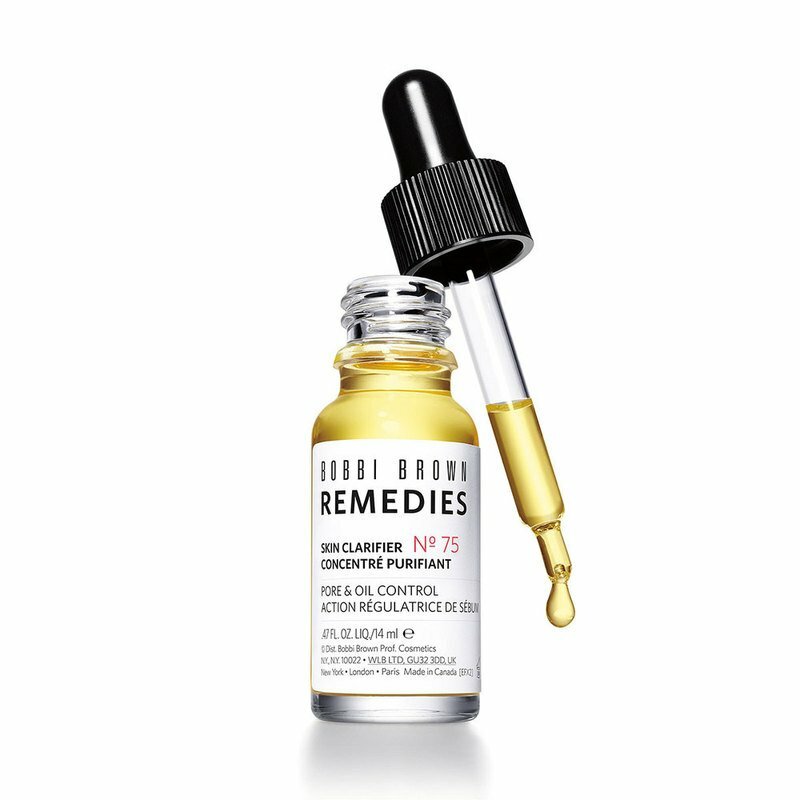 Bobbi Brown Skin Clarifier No. 75. What It Is: This potent blend of nutrient-rich oils helps create a healthy skin environment without stripping - revealing a fresh, smooth, and balanced looking complexion. Who It's For: Anyone with skin that feels imbalanced, uneven skin. How To Use: Apply 2-3 drops on clean skin twice a day. Follow with your customized Bobbi Brown skincare regimen. Rosehip Oil: Extracted from the seeds of the rose bushes found in Chile, this oil is known to be rich in nutrients.